Upholstered furniture on intermediate shelves or free-standing. 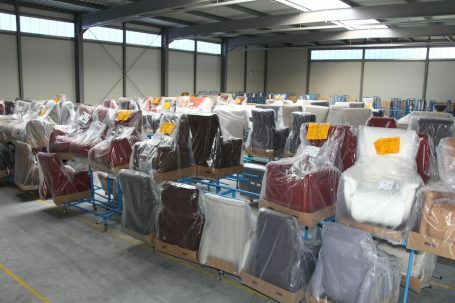 We offer you the right solution for your sales channels, taking account of the special conditions that must be met for upholstered furniture in warehouse handling and delivery. 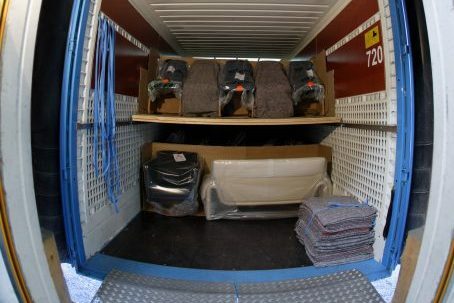 As a result, your products are always transported to your customers gently and in the best company.